During the last sitting of the House of Representatives, the administration of Prime Minister Dean Barrow proposed an amendment to the general sales tax (GST) law. 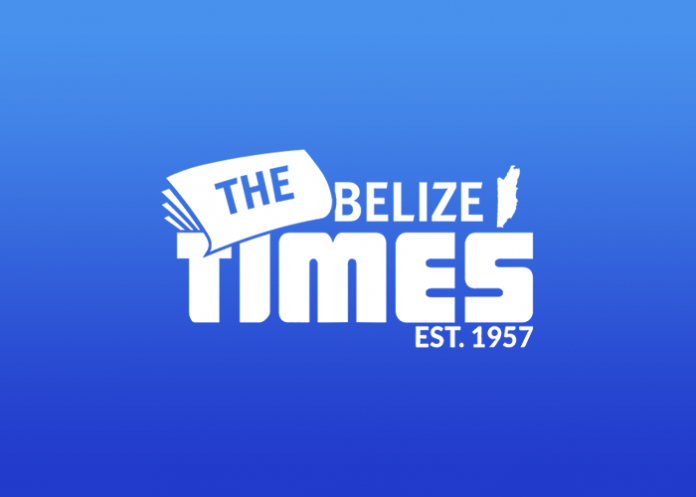 This comes on the heels of a judgment by the Caribbean Court of Justice against the Government of Belize and in favor of Cruise Solutions Ltd and Discovery Expeditions Ltd. The CCJ ordered that both companies be repaid, “every general sales tax (GST) assessed, charged and collected by the relevant tax authority, from February 2007 to present, plus interest of six percent per annum.” For context, both Belizean companies entered into contracts with international cruise lines to Belize to provide tours for their passengers. These cruise lines would have arranged tours for their passengers with local tour operators. As a result, passengers were not charges GST for this service as it was a part of their package considered “international transport.” The Belize General Sales Tax Act explicitly states, “a supply of services that are provided directly in connection with the operation or management of a ship or aircraft engaged in international transport” is zero-rated for GST purposes. As a result, the cruise lines did not pay GST to the tour operators believing that they fell outside the net of GST. However, the GST Commissioner insisted that GST was chargeable and the tour operators had to pay this charge. And so with this ruling by the CCJ, Barrow rushed to the House of Representatives to prevent other persons or entities from receiving a similar refund. He told the house, “Apart from the successful appellant, every tour operator who had ever paid GST under the then regime, which we all thought was legal, is calling upon the GST department for a refund. We are talking about millions and millions and millions of dollars.” He added, “We had our lawyers research this thing properly and saw where, it is not the first time it has happened, I’m not saying in Belize, elsewhere, and the courts have held that in those circumstances, the government is perfectly entitled to pass a law retrospectively curing the mischief and thus wiping out the chance of these people getting refunds.” Hon. Cordel Hyde, Deputy Leader of the People’s United Party (PUP), was quick to caution Barrow. He said, “I think as a principle, we are entering an uncharted territory when, as a government, you bring legislation to upend or side-step a ruling from the highest court in all the land.” He added, “I think we recognize this thing called supremacy of parliament, but that is a power that you should use guardedly. Thanks. I’ve been browsing online more than 3 hours today, yet I never found any interesting article like yours.